Explore customized die cut cork from composition cork and cork-n-rubber materials for superior products. 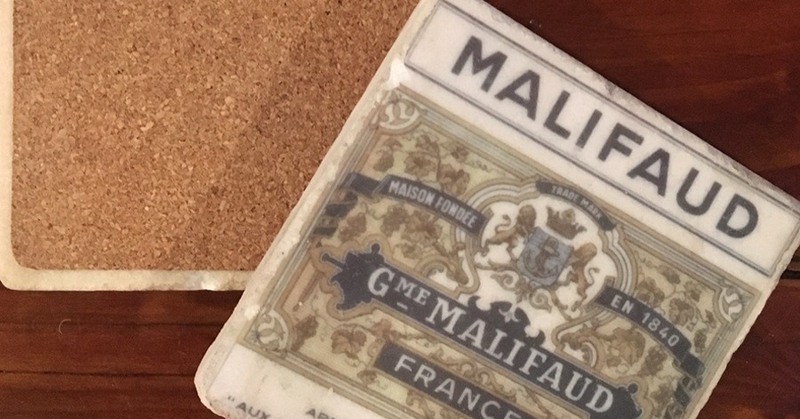 Explore, pursue, create die cut cork with Frank Lowe. 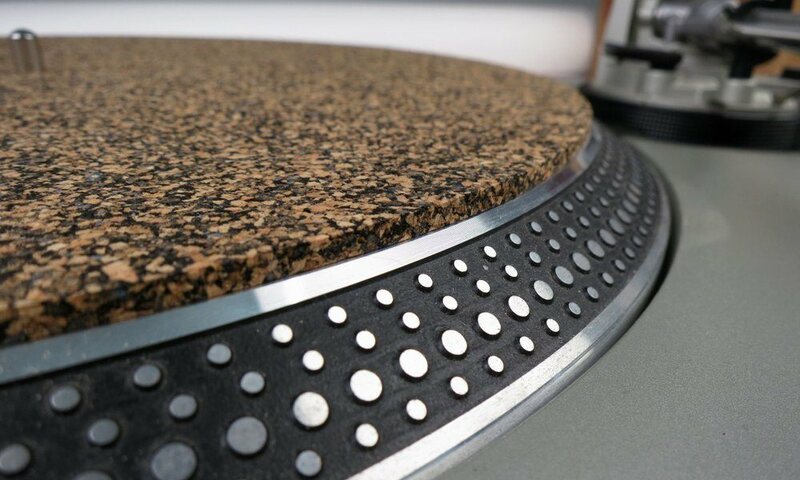 Die cut cork products are regularly used for anti vibration, cushioning, and dampening. It's highly valued in manufacturing due to its ability to maintain a tight seal, resist fluid absorption, and last for several years. Cork elastomers can also show heat-resistant properties, which makes the material ideal for an array of applications. In addition to composition cork, we also provide die cut services with cork-n-rubber. We'll work closely with you to understand your application and suggest the best composition cork or cork-n-rubber material. Our die cut cork gaskets are excellent solutions for the arts & crafts industry, materials handling, and severtal others. Cork works well in high pressure and high heat situations. This material also demonstrates resistance to fungus, acid, chemicals, and extreme weather elements. At Frank Lowe, we utilize an innovative die cutting process and cutting-edge machinery to meticulously shape complex die cut cork based on your unique application needs. Most importantly, we'll help you explore cork materials that may improve or enhance your product in ways you've never considered. We utilize composition cork materials because of its admirable qualities and durability. It's manufactured from natural grains of cork, and our die cut cork can be used for a seemingly endless number of products, such as gaskets, protective packaging, tack and bulletin boards, hot pads, coasters, insulating materials, hobby needs, crafts, and much more. A large number of our customers use our die cut cork-n-rubber materials in anti-skid applications, traditional gasketing, fluid sealing and more. We work with an array of quality cork-n-rubber materials, including Styrene-butadiene rubber (SBR), nitrile neoprenes, and standard neoprenes. Most importantly, we can provide the unique composition of cork-n-rubber that best suits your application. Depending on the type of cork-n-rubber materials you choose, your products can benefit from a long list of desirable characteristics. For example, moderate grade cork-n-rubber (neoprene) materials offer superior tear resistance and tensile strength with exceptional durability. This material is ideal for transformer sealing applications. In addition to cork-n-neoprene, we offer several other types of compositions. Our experts have an in depth understanding of the characteristics of each of the compositions we offer. We will match your application to the ideal cork-n-rubber that can meet your needs. Whether it's die cut cork or die cut cork-n-rubber materials, it can be customized in a variety of colors, durometers, thicknesses, and include your choice of backing. We can add different adhesives and laminates to meet the specific needs of your application. Your products are only as good as the components used to make it, so it makes dollars and sense to use quality cork materials. The experts at Frank Lowe will help you choose the best die cut cork material based on your application needs as well as budget. 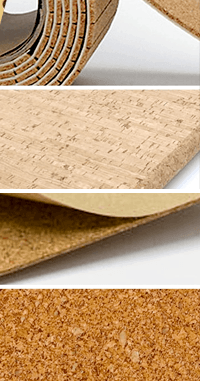 Explore the different types of cork, cork backing, and adhesives for your product. Pursue each option by analyzing the cost-benefit analysis with respect to your budget. Create the perfect size, shape, and density of die cut cork to meet your application needs and exceed your expectations. Let's talk! We're ready to listen. Contact Frank Lowe today to discuss more about die cut cork. Not sure about the exact materials or specs required for your cork product application? Let's chat. We'll help you find the right solution. Are You Using Cork For Your Product Application? Let's talk. We'll help you choose the right cork materials for your product.